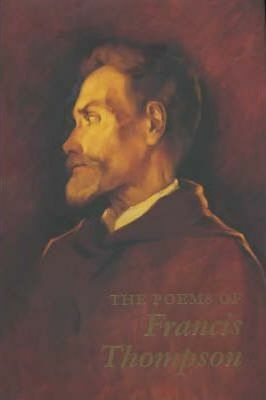 Francis Thompson was the outstanding Catholic poet of his age (with the possible exception of Hopkins). Born in Preston, he studied for the priesthood then medicine but in 1885 he went to London where he lived in the utmost destitution until his poetic gifts were discovered by Wilfred Meynell. His first volume of poems was published in 1893. A Catholic and opium addict, Thompson's most celebrated poem is the "Hound of Heaven" which appears regularly in anthologies. Imprint Continuum International Publishing Group Ltd.